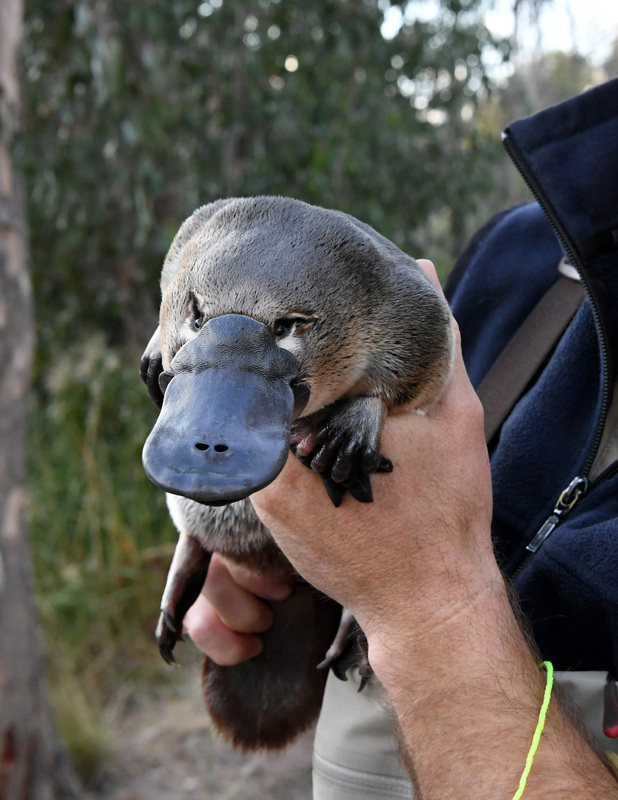 Surveys last month saved a juvenile female platypus from death, wildlife ecologist Josh Griffiths says. He discovered the female during the first night of Wimmera Catchment Management Authority surveys in the MacKenzie River with a hair tie wrapped around her neck. Josh says if they hadn't removed the hair tie, she would have died in the next couple of weeks. 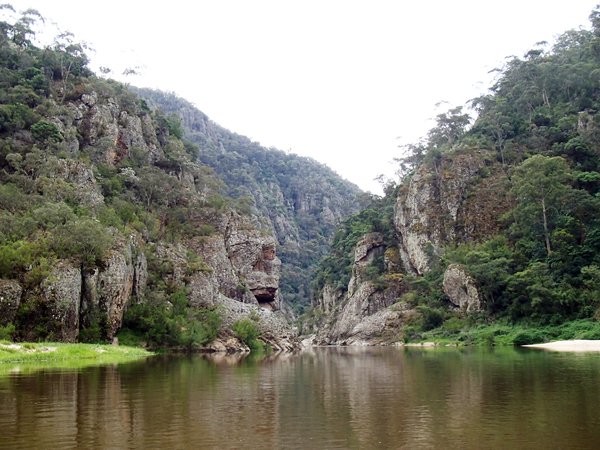 Josh and Queensland PhD student Tamielle Blunt spent three nights in the Grampians for the CMA's annual monitoring of a small, fragile platypus population in late April. The monitoring is part of measuring the impacts of environmental flows which are released into the river. "She had quite a deep wound from where the tie had been rubbing, and was showing signs of poor condition as a result. "She was a new juvenile, probably around six months old, so we were thankful to have captured her and get the opportunity to remove the hair tie. She swam off happily when we released her back into the river." Josh says although they often discover rubbish items tangled around platypus around Melbourne, it is the first time they'd ever seen anything like this in the Wimmera surveys. "Being a more isolated area, we don't find a lot of rubbish in the MacKenzie River. This shows how something so simple like a hair tie washing into a waterway can impact on our precious wildlife." Josh discovered another female platypus they hadn't caught before during his second night of surveys. Local identity Paul Carracher and his daughter Maddie were there to witness this capture and Josh named the new platypus Maddie. Heavy rain washed out the surveys on the third night. 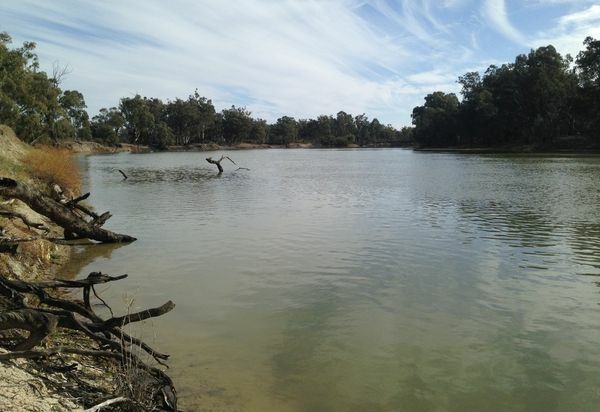 Wimmera CMA chief executive David Brennan says results are encouraging, with the discovery of two new female platypuses indicating flows in the upper section of the MacKenzie River are having a positive impact. "We have all become attached to this small and fragile platypus population, and we have given them names including Dusty, Amber, Ted, Max and Kenzie and now Maddie. It's especially exciting when we discover new females who will be able to breed and further grow this small population. "Environmental flows we target to this area will play an important role in maintaining habitat during dry conditions to help keep this population going." Josh also took eDNA samples in the lower section of the MacKenzie River where natural flows from rain last winter and spring, combined with environmental flows, have improved conditions. "This section of the river is looking in really good condition at the moment and we're hoping the eDNA results will show that the platypus population has moved further downstream," Josh says. "We haven't captured platypus in this section of the river before via our survey nets, but that doesn't mean they aren't there. The eDNA test is highly sensitive and is a much more efficient method for discovering platypus." 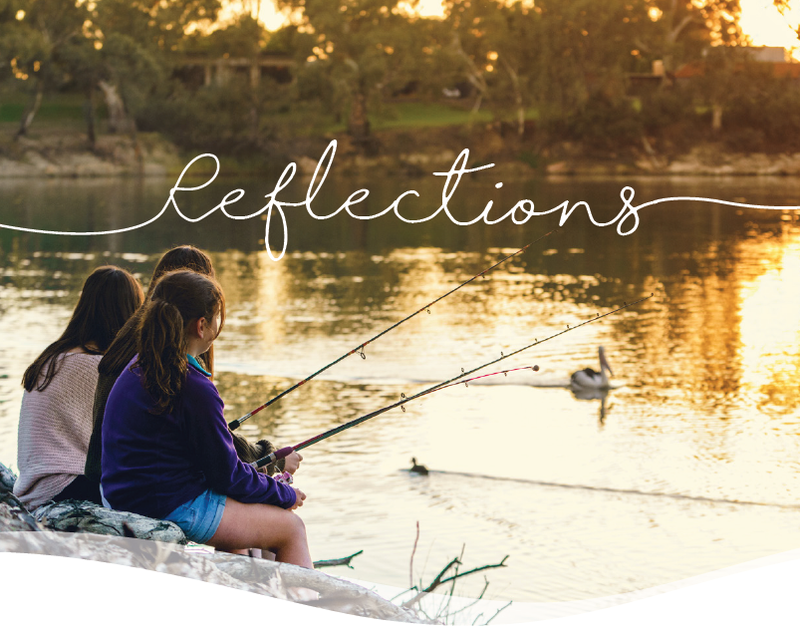 Environmental water releases in the MacKenzie River are prioritised as part of the Victorian Environmental Water Holder's Seasonal Watering Plan 2016-17 , which aims to improve river and wetland health across the state.